Mystery Fanfare: GET A CLUE...ABOUT WRITING MYSTERIES! 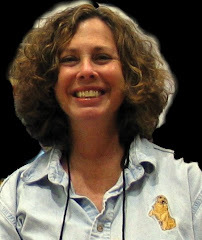 GET A CLUE...ABOUT WRITING MYSTERIES! 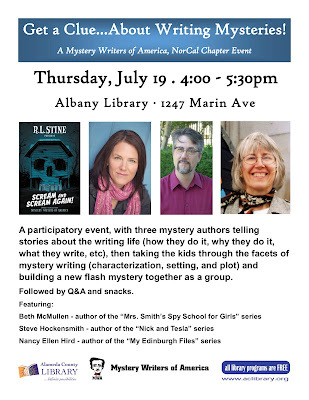 This great event will take place in Albany, CA, this Thursday, July 19. Don't miss it!